To celebrate Will MacKenzie's recent good form, Puma Golf are giving us a pair of their new Puma Biofusion golf shoes to give away. 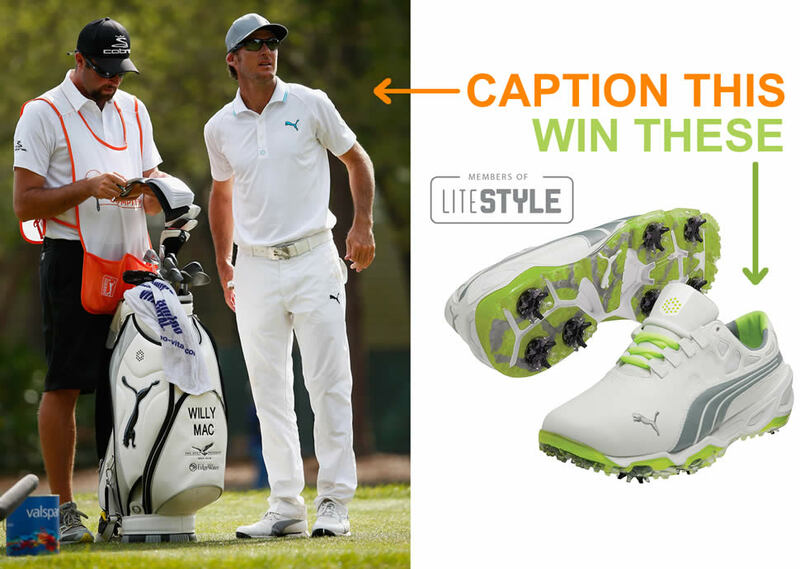 To win a pair, in the colour of your choice, simply caption this photo of Will at the Valspar Championship. I know I wrote her number down here... Wait, I think I see her in the crowd.